Can you believe that today’s the first of February! A whole month has already gone by! Wednesday’s are great for book sharing, so why not join in WWW Wednesday hosted by the lovely Sam of Taking on a World of Words! Ethan is thrown into a strange and eerie world, like nothing he’s ever seen. He’s assaulted by dive-bombing birds and rescued by a stranger who claims to be his bodyguard. His apartment is trashed, and his mother is kidnapped to a place Ethan never knew existed—a hidden continent called Tara. I’m not far in this book, but so far I am loving the Celtic tones in the worldbuilding and setting. Otherwise, the plot is highly reminiscent of Percy Jackson and City of Bones. Update: I got a little further after writing this post and I’m really getting into it! A fun YA adventure! This was a lovely read, very whimsical and reminiscent of Neil Gaiman. There were some things that niggled me, but overall it was a moving story that left me pondering long after it was done. Victor and Eli started out as college roommates: brilliant, arrogant, lonely boys who recognized the same sharpness and ambition in each other. In their senior year, a shared research interest in adrenaline, near-death experiences, and seemingly supernatural events reveals an intriguing possibility: that under the right conditions, someone could develop extraordinary abilities. But when their thesis moves from the academic to the experimental, things go horribly wrong. 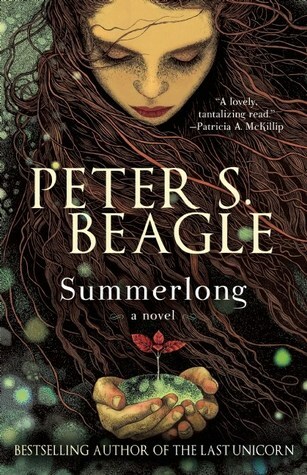 Ten years later, Victor breaks out of prison, determined to catch up to his old friend (now foe), aided by a young girl whose reserved nature obscures a stunning ability. Meanwhile, Eli is on a mission to eradicate every other super-powered person that he can find aside from his sidekick, an enigmatic woman with an unbreakable will. Armed with terrible power on both sides, driven by the memory of betrayal and loss, the archnemeses have set a course for revenge. But who will be left alive at the end? I am leaving out the blurb because there are spoilers for the previous installments. If you want to check out the first book, you can here: Poison Study. It was an enjoyable story, but it lacked the flare that made me adore the original trilogy! A lot happened since we met Yelena in book one and it had been a long time since I read the fourth book so a lot of my reactions at the beginning were hinged on my brain’s inability to remember plot points from previous installments ;P This happens more and more and assures me that the best way to read a series is to a) binge it or b) reread what came before to remind my mind of what it’s forgotten. This worries me about the forthcoming A Song of Ice and Fire book (Winds of Winter). Though, there may not be a need for worry, as he might not actually finish it…. Anyway, I preordered the last book in the series and I’ll be reading it in February, because I have to finish it for myself and it’s best done with the most recent book in clear memory. A NetGalley book that first caught my attention with the simplicity of the cover. The premise sounded very promising too. Unfortunately, the plot fell a little short and Milenda came across as a weaker protagonist than she should have been as it bogged down in the relationship. But the worldbuilding was wonderful and the setting beautifully unique. This is my February TBR, just to give you an idea of where I could go next. 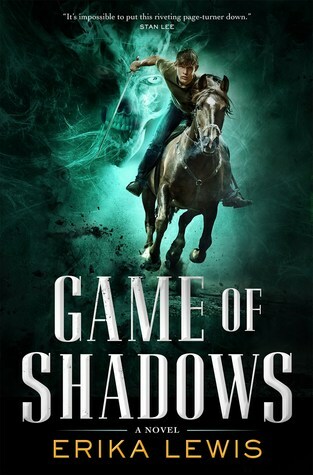 Personally, I am most excited to read The Wolves of Calla and A Gathering of Shadows! Vicious sounds like a really good read, I’m definitely going to look out for that one. I hope you enjoy all your books and that Feb is a great reading month for you. Vicious was fantastic! I hope you do read it! Ah, you seem to be much more into fantasy than I am. My ‘tipple’ of choice is crime fiction. But you have a lot of books planned, hope you enjoy them all! Fantasy is my lifeblood 😉 I don’t read enough crime fiction. I should try some more. Thank you! I read Night Study last year; and while it was probably my least favorite in the series so far, I loved the developments in Valek’s storyline. Of course, that’s all I can say here without giving anything away to other readers. 😉 And I’m definitely going to read Dawn Study as soon as it arrives! As for my recent reads… Ohhhhhhh I’m loving The Girl of Fire and Thorns by Rae Carson so far! 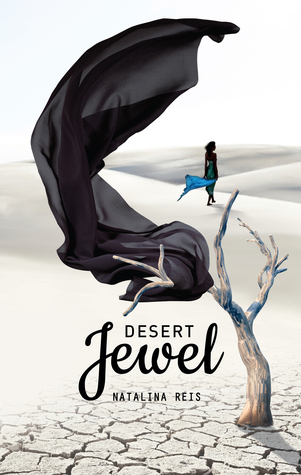 The Spanish-influenced worldbuilding, the characters – not to mention I’m really happy to just enjoy this book, since January was a bit of a reading slump for me. I’m glad to hear your loving The Girl of Fire and Thorns! Makes me more excited to read it eventually! Hopefully February will be a better month for reading! Summerlong and Vicious sound really good. Adding those to my TBR now! I hope that you have a great reading week, Faith! Enjoy! I’ve only heard good things about Vicious, glad you liked it! I haven’t read A Gathering of Shadows yet, either. I need to get on that one! Happy reading and thanks for participating in WWW Wednesday! I picked up three of the Study books at a garage sale not long ago, and I’m looking forward to reading them. Among other reasons, because they’re really shiny! 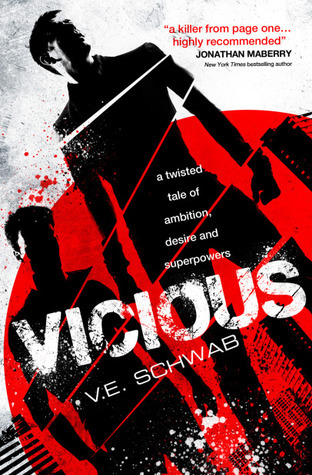 I need to get onto Vicious, though Schwab has been a bit of a mixed bag for me so I keep putting it off so I’m not disappointed again! I’m sorry Schwab has been a mixed bag for you. I hope you won’t be disappointed. I’m so glad to hear you loved Vicious! Schwab is one of my favorite authors as well and I’ve loved every single story I’ve read so far. Your February TBR looks great by the way. Happy reading!